Zagreb is centrally located in Europe. With its excellent infrastructure, it makes it easy and fast getting to Zagreb by car, train, bus or flight. Getting to Zagreb is easy. You have a variety of options as Zagreb is already connected to all major European capitals. As you may know, we are the latest European capital to join the EU and our infrastructure and connectivity just keep on evolving. We would like to help you get here so we created these articles to help you find the way getting to Zagreb which suits you best. Zagreb is a very budget friendly city as it has very affordable prices. This combination of its location, connectivity and affordability makes it very easy getting to Zagreb. Getting around Zagreb can be a challenge. These guides are here to help you experience Zagreb. Zagreb has a large network of bus lines to and from Europe. Our train network is connected to all major European cities. Zagreb is within 3 hour flight time from the farthest European capital and has direct flights to most of them. We work with all major Car Rental companies. Book online with no fees. Lowest price guaranteed. Share a bike, rent a bike or go on a bike tour. 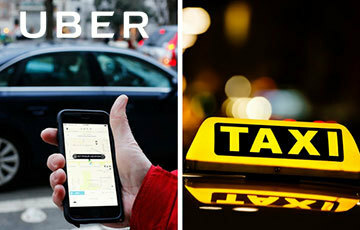 Zagreb Taxi Service and Uber are operating in Zagreb. They offer great service at affordable prices. Zagreb Airport Franjo Tuđman is located 15 km from Zagreb. It is served by main international airlines and is just 3 hours away from the main European capitals. It offers FREE WiFi! 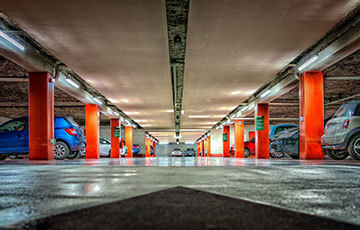 Zagreb Parking, Garages and Zones, Where to Park in Zagreb? Zagreb Parking is divided into 3 zones, with exception of individual categories. Wondering where to park your car or bus in Zagreb? Read on and find what suits you best. Zagreb Train Station was built in neoclassical style in 1892. An architectural monument and a cultural heritage of the Republic of Croatia. Zagreb Bus Station is the biggest and most modern bus station in this part of Europe. With its 44 platforms, it serves connections to Croatia and most European major cities. How to get to and from Zagreb Airport Franjo Tuđman? You’ve been travelling for hours and when you arrive in Zagreb, you really don’t want to spend your time trying to figure out where to next. We know the feeling and we are here to help! Zagreb Public Transport system is very affordable, reliable, and you can get everywhere. The Zagreb Electric Tram Company operates 15 tram routes with 277 trams and 410 buses. Coming to Zagreb by car, you should try and plan your arrival so that you miss the rush-hour. Zagreb is a regional highway hub and traffic can get congested.